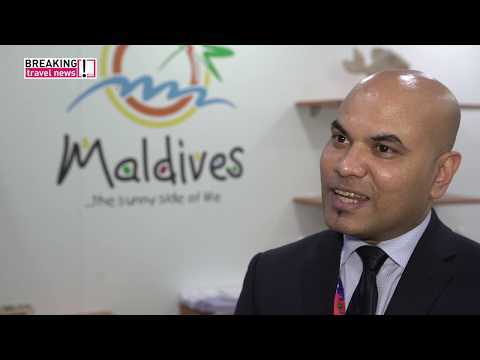 Having just hosted the World Spa Awards and announced a host of new resorts, Ahmed Shiaan, Maldives ambassador to the UK, speaks to Breaking Travel News at World Travel Market. Also on the agenda is the completion of the Sinamalé Bridge, expansion at Velana International Airport and optimism around the change of political leadership in the country. 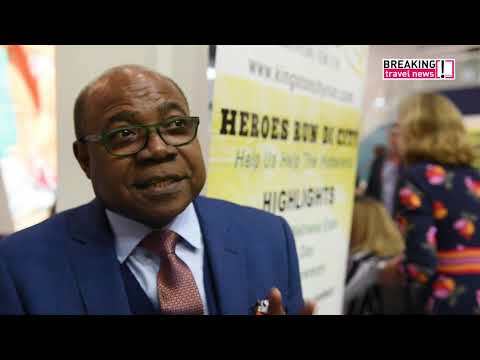 Breaking Travel News finds out more about the Global Tourism Resilience & Crisis Management Centre set to open in Jamaica from tourism minister Edmund Bartlett. He tells us speed and a strong communication strategy are key to quickly overcoming disasters in developing nations. With the Dubai Department of Tourism & Commerce Marketing recently announcing an ambition to welcome 25 million visitors per annum by 2025, Issam Kazim, chief executive of the organisation, here tells Breaking Travel News where the extra guests are going to come from. Also up for discussion are the impact of the new Al Maktoum International Airport and the developing family travel sector in the emirate. 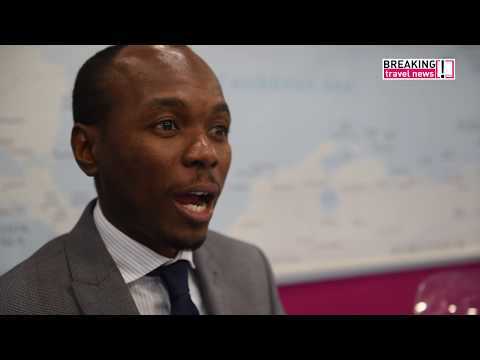 As low-cost flights with Norwegian from Heathrow open up Argentina to a whole new travelling demographic, Sebastian Slobayen, minister for tourism investment for the country, here tells Breaking Travel News what impact he expects the route to have. With the value of the peso also recently falling, he tells us now is the time to visit during World Travel Market 2018 in London. 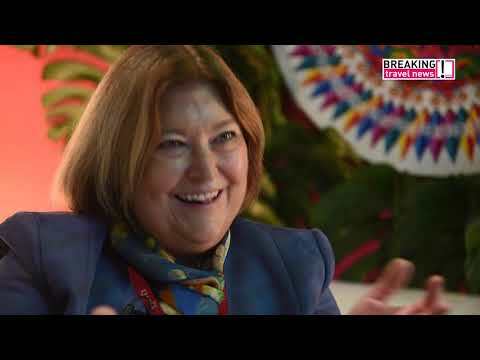 Breaking Travel News speaks to María Amalia Revelo Raventós, minister of tourism for Costa Rica, during World Travel Market in London. She tells us how the natural attractions of the destination are putting it on the international hospitality map as well as bringing us up to date with the reopening of the Arenal Volcano National Park. Breaking Travel News chats with Dominic Fedee, minister of tourism for Saint Lucia, at World Travel Market. On the agenda is the development value of the hospitality sector, the portrayal of the Caribbean in the western media and the importance of the UK as a source market for the country. 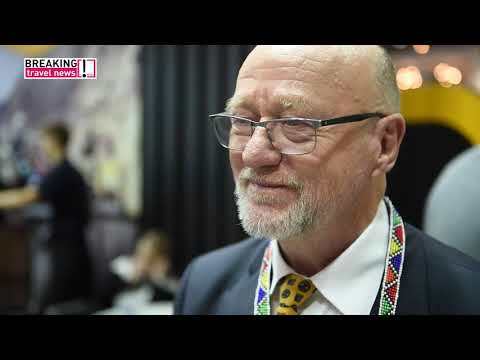 South Africa minister of tourism Derek Hanekom tells Breaking Travel News how new visa regulations will benefit the tourism sector in the destination during World Travel Market in London. Also up for discussion are the messaging around the apparent water shortage in Cape Town and the value of attending the leading European trade show. 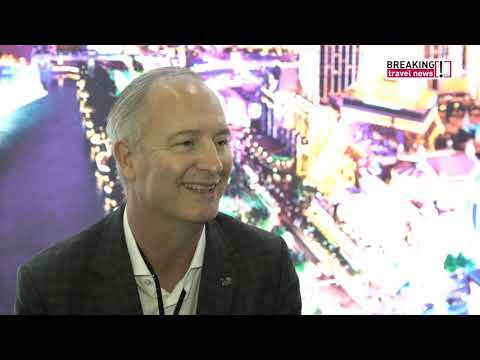 Steve Hill, newly appointed chief executive of the Las Vegas Convention & Visitors Authority, speaks to Breaking Travel News during World Travel Market in London. He tells us about his ambitions for the role and how the destination is faring in late 2018. Meliá Hotels International is the leading hotel group in Spain and has over 50 new hotels in its current pipeline. 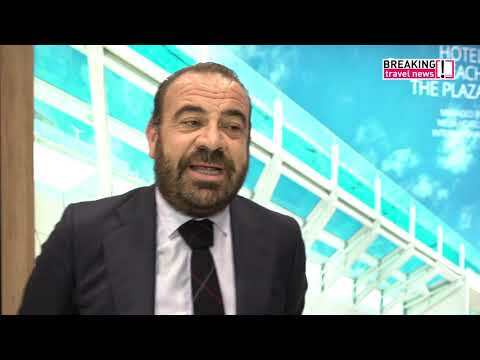 Here chief executive Gabriel Escarrer tells Breaking Travel News which are due to come to fruition next during World Travel Market in London.